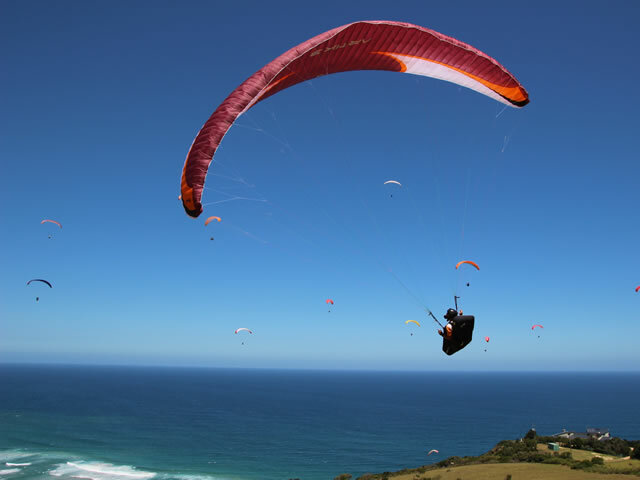 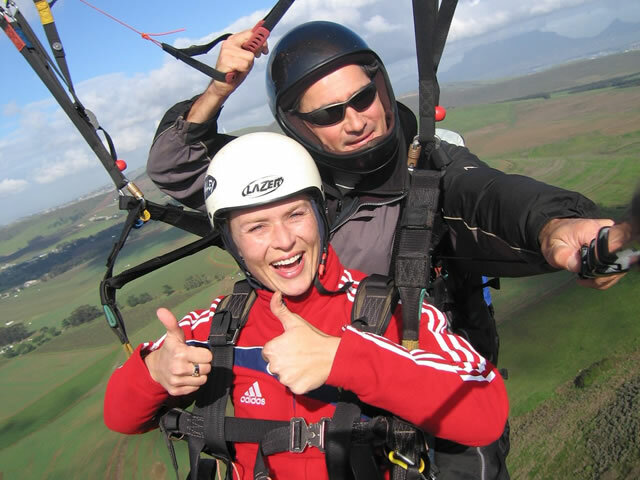 As a tandem Paragliding passenger you require no previous knowledge of the sport at all. 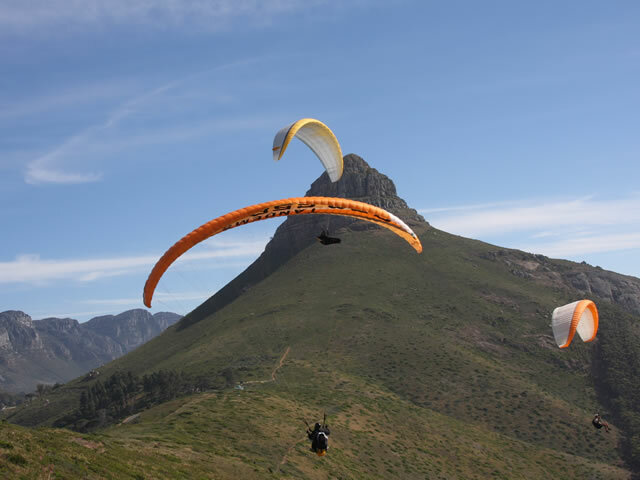 The tandem glider is specially designed, oversized and has two harnesses. 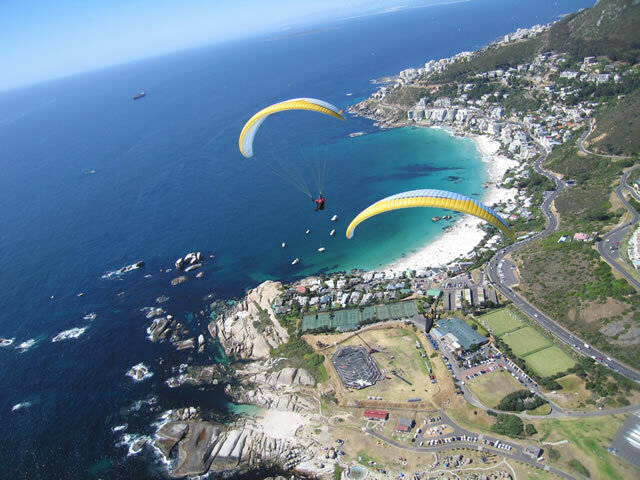 Pilots hold officially recognized Tandem licenses and operate commercially on a daily basis. 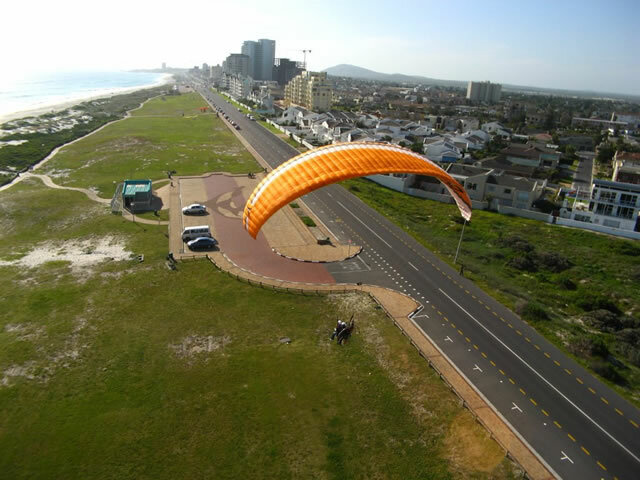 The pilot will brief you before take off and landing, and most importantly you must listen to the instructions of the pilot. 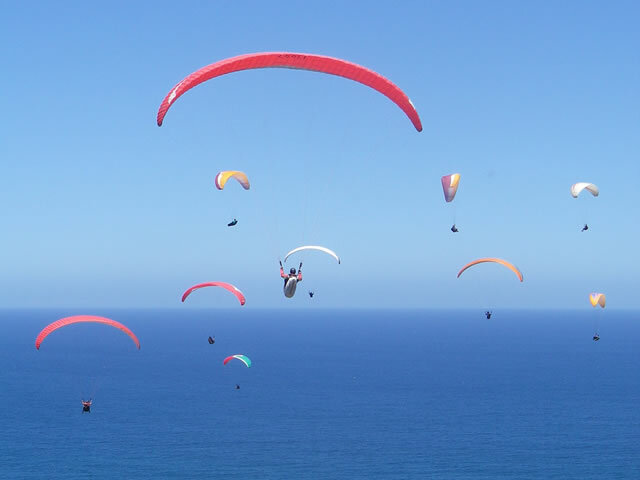 The sport opens up to all those who wish to experience the amazing feeling of flight, but don’t wish to learn to paraglide themselves.